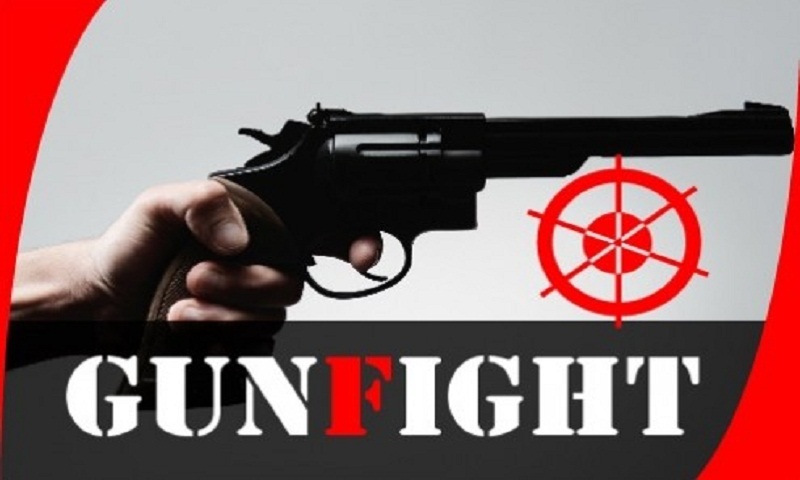 Two Rohingya ‘drug traders’ were killed in a reported gunfight with Border Guard Bangladesh (BGB) at Kharangkhali in Teknaf upazila early Wednesday. BGB said one of their patrol teams stopped a group of Rohingya men who entered Bangladesh through the Kharangkhali border around 4:30am. “The Rohingya men suddenly opened fire when the BGB team challenged them, triggering a skirmish,” said Shariful Islam Jamaddar, acting commanding officer of BGB-2. “Two of the men were killed on the spot,” he said, adding that 1.9 lakh Yaba pills were recovered from the spot. The bodies were later handed over to Teknaf police.